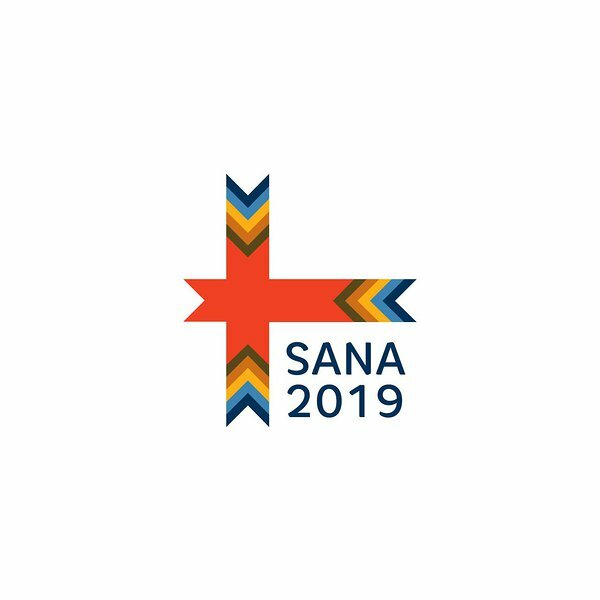 Project «SANA 2019: Civil Society Network for Preserving and Revitalising Indigenous Languages» is announcing a competition for awarding mini-grants. The competition is held in association with the International Year of Indigenous Languages 2019. Objective of the mini-grant competition: The competition is held with the objective to support new and non-standard local initiatives for development and practicing indigenous Finno-Ugric languages in the Baltic Sea region. Eligible applicants include non-governmental organisations NGOs), informal associations (initiative groups) and private persons from the following countries and regions: Russian Federation (Republic of Karelia, Leningrad Oblast, Pskov Oblast, Murmansk Oblast), Estonia, Finland, Sweden, Norway and Latvia. Which initiatives can be supported? Which initiatives can not be supported? Applications are received in English or Russian. Applications can be submitted via 1) online application form here or 2) by completing an application form in MS Word (downloadable here) and e-mailing it to network.sana2019@gmail.com. - Registered organisations: statutes, documents confirming registratsion), bank account. - Private individuals: copy of passport (1st page and the page with registration), bank account. Winners of the competition will present a substantive and financial report with supporting documents within agreed upon deadlines (see «Timeline of the competition and reporting deadlines»). The report will be submitted in electronic format with obligatory attachments for photo and video content. Winners will take part in the final event of the project «SANA 2019: Civil Society Network for Preserving and Revitalising Indigenous Languages» on April 18-19 in Petrozavodsk (Republic of Karelia, Russia). Project partners will assign a consultant to each grantee, in order to support implementation of the funded initiative and who will have the right to participate in its activities. Results and materials of supported initiatives must be available for further dissemination. Results of funded initiatives will be included in the interactive publication of best practices of Finno-Ugric language activism. Winners of the competition will allow Association «ECHO» and other partners of the SANA 2019 project, as well as to the Nordic Council of Ministers, the right to use these materials and other results from funded projects. Grantees may be invited to a training seminar to be held in Inari (Finland) on January 21-23, 2019. Participants will need to have an eligible passport for travel to Finland with a date of expiry after July 20, 2019.